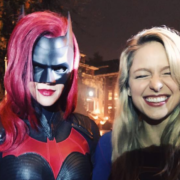 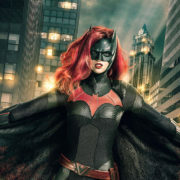 DC TV Crossover “Elseworlds” Photos Are Here! 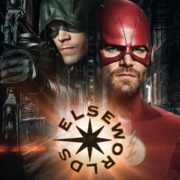 Grant Gustin is Green Arrow in a new teaser trailer for the Elseworlds crossover event. 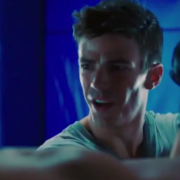 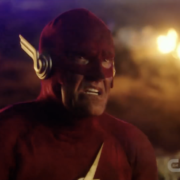 DC TV Elseworlds Trailer: Stephen Amell is… Barry Allen? 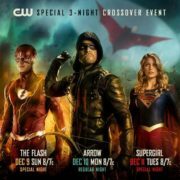 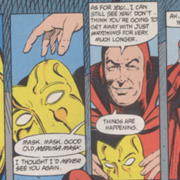 The Psycho-Pirate will be part of this year’s DC TV Elseworlds crossover on The CW.